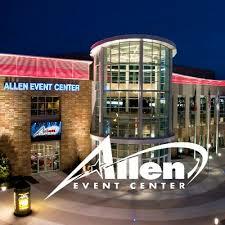 Sales were down hard in Allen during August. Off 24%. Pending sales weren’t much better down 16%. September is not looking positive. The average sales price did increase by 6% but the median sales price was flat. The number of new listings fell 3%. Active listings were 30% higher than last August. The months of inventory moved up to 3.6 months.